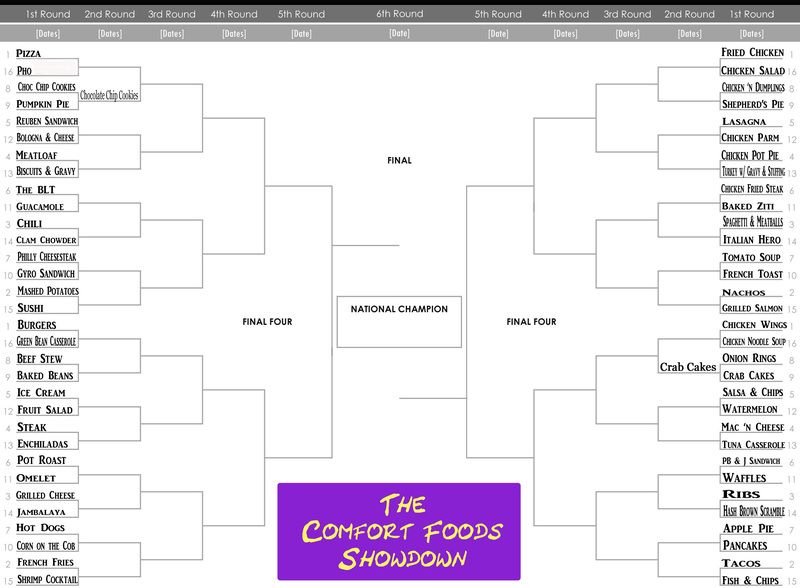 Comfort Food Showdown: Round 1 – #7 Hot Dogs vs #10 Corn on the Cob – I Love It Spicy! We are back again for another exciting comfort food showdown. 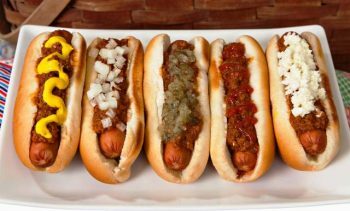 This week, we have the ever popular American icon, the Hot Dog in the #7 spot vs #10 the ever popular Corn on the Cob. In the hot dog, we have the versatile topping topper. Not only that, but it can be wrapped, deep fried, corn-dogged, mini-weenie styled, Coney Island sized, Chili Dogged, and put on a stick just to name a few. 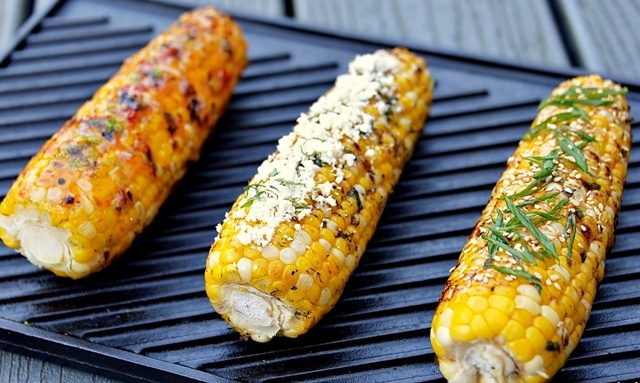 Not to underwhelm the corn on the cob, it is hard to compare versus the hot dog. Yet, grilled, boiled, on a stick, covered with toppings or seasonings, the Corn on the Cob is nothing short of a juicy and crunchy sweet treat. Can this veggie legend slice into the American staple? Time to vote and find out!